When you choose a geometric pool, you’re choosing to bring a clean, contemporary touch to your backyard paradise. 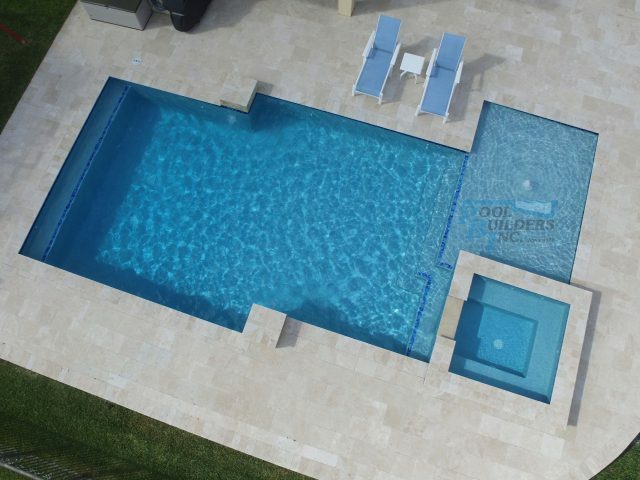 Structurally innovative and pleasing to the eye, geometric pools make a statement for any type of property. As one of South Florida’s most respected swimming pool builders, our professionals can make any dream design become a reality. We have over 50 years’ experience creating and installing distinctive swimming pools, and we always give our clients total freedom to explore interesting geometric designs to truly enhance the personality of their home. Our membership in the elite Master Pools Guild highlights our professionalism and high standard of work, bringing an impeccable finish to each and every pool we complete – allowing you to create the luxurious lifestyle you want and enjoy the laid-back vibe of South Florida. 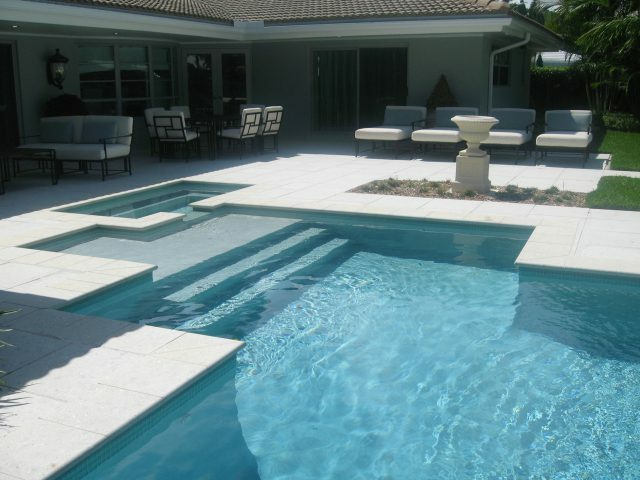 Discover more about the services of Pool Builders Inc. by giving our friendly team a call today to receive your free, no obligation estimate – we serve a wide area, including Fort Lauderdale and surrounding South Florida areas.